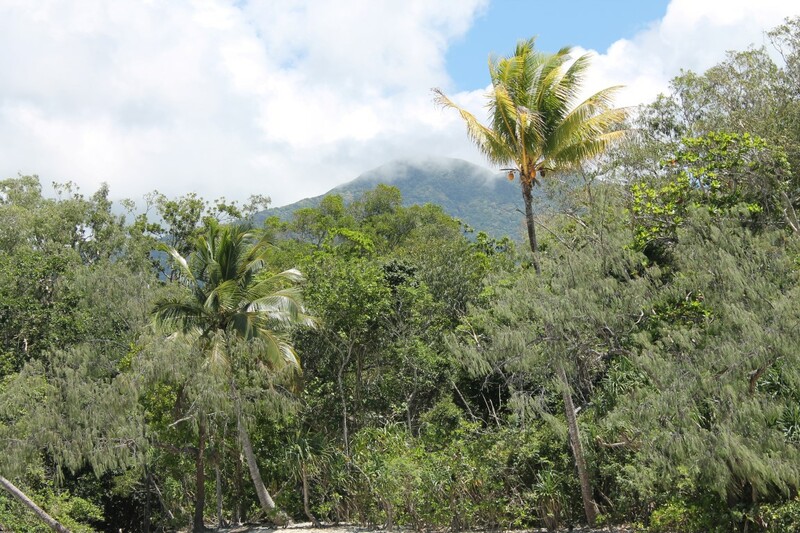 The locally owned and operated eco certified Active Tropics Explorer took me on a breathtaking day trip to the Daintree Rainforest, Cape Tribulation, Mossman Gorge, and beyond. 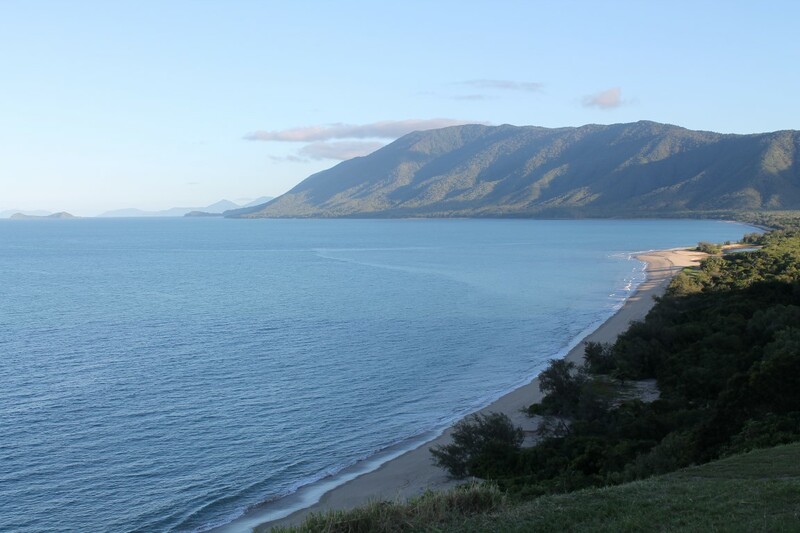 The fully loaded North East tour departed Cairns and traveled through stunning Port Douglas, historic Cook Town, and all the way to World Heritage Listed Cape Tribulation and the oldest living World Heritage Listed Daintree Rainforest. 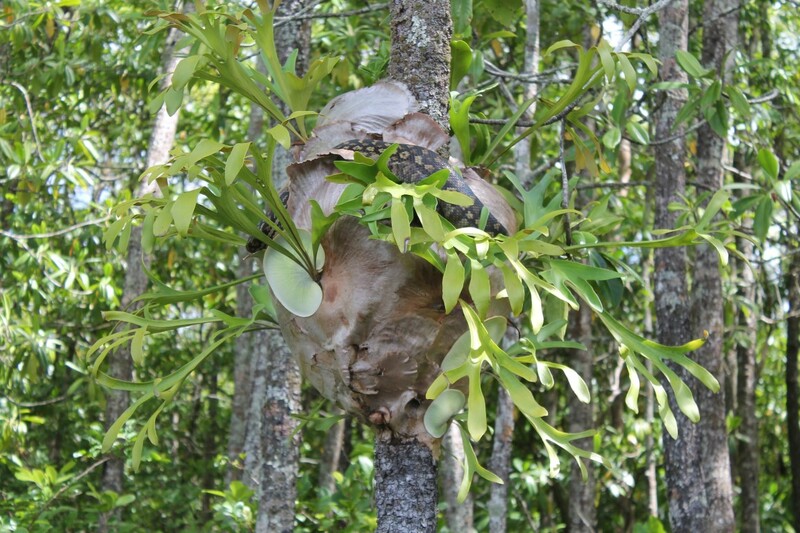 Active Tropics Explorer showed me the best of what North Eastern Queensland has to offer. As we traveled further North in Eastern Australia, we left the stop lights and civilization behind us to embrace the calm and tranquility of marrdja (rainforest or jungle) and jindalba (foot of the mountain). 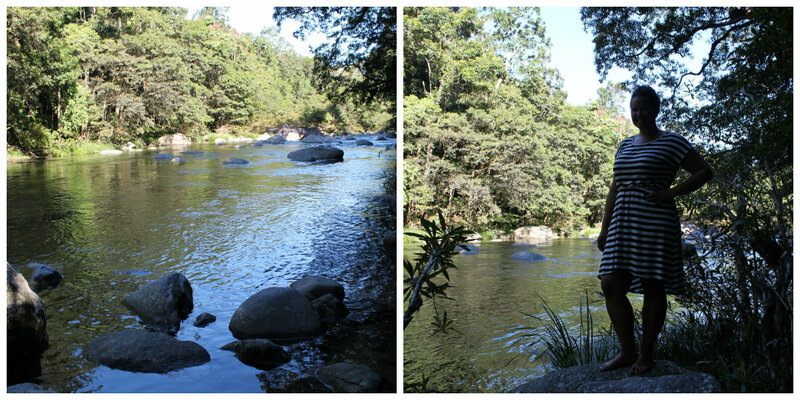 As I traveled further North in Queensland I fell more and more in love with Australia. Each destination gets more and more beautiful. Cairns is the perfect city for explorers because it’s near unspoiled scenic coastal drives, views of the Coral Sea, mountains, and the world’s largest reef meets the oldest living rainforest meets. The palm fringed beaches, especially Cape Tribulation had my name on it and made me want to return to that area someday. Even with resident salt water crocodiles and other poisonous wildlife in the area I’d take the risk any day to visit North Eastern Queensland and its untouched landscape to get another taste of the one of a kind tropical haven. 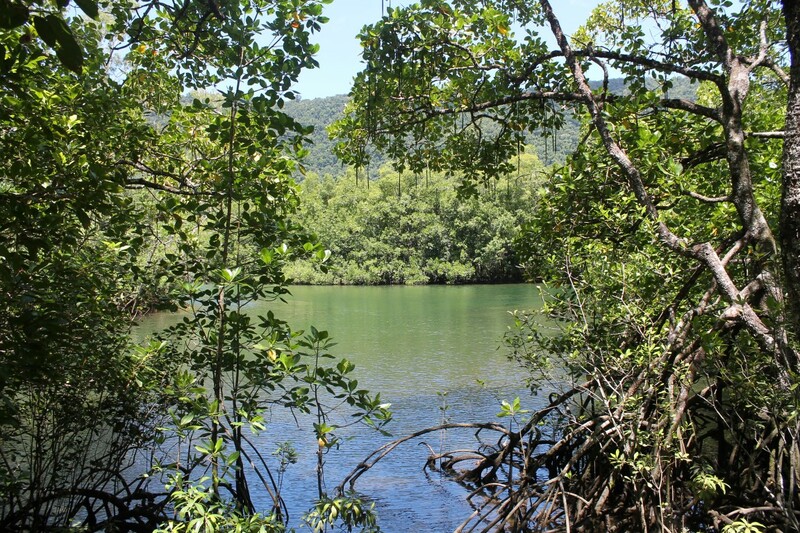 We left Cairns to travel north along the scenic coastal drive to arrive at the Daintree River for morning Tea. 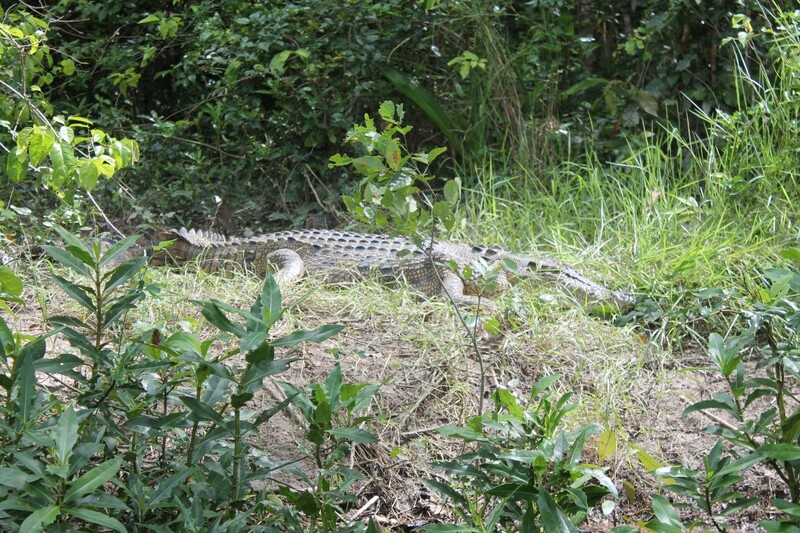 After tea we went on a wildlife river cruise on the Daintree River to see salt water crocodiles and pythons (and we saw them). After the cruise we proceeded to the oldest living rainforest in the world to do a bush walk through the botanical maarrdja. 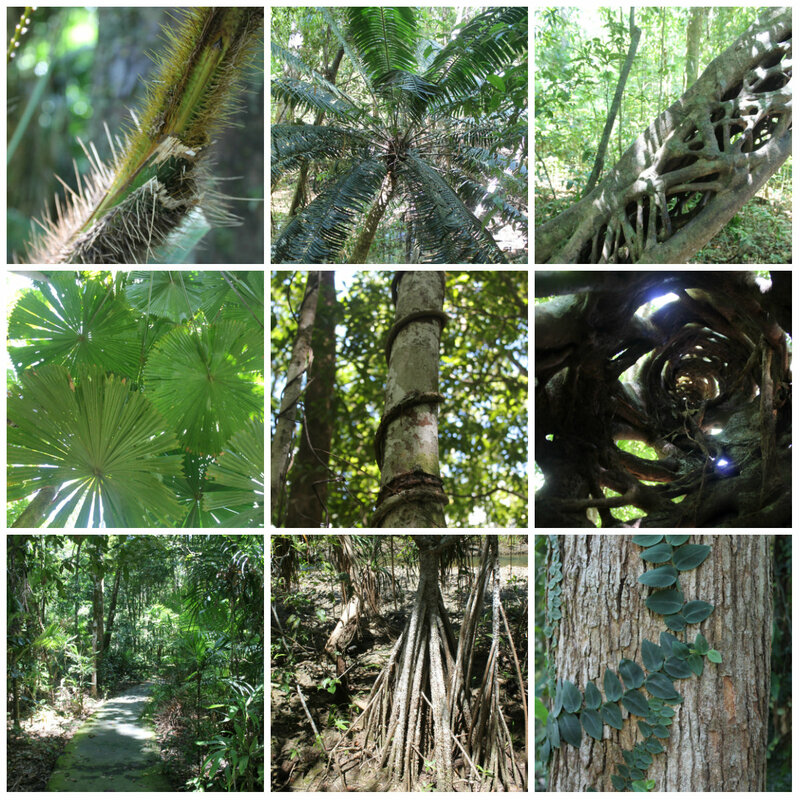 I felt like I was walking on the set of Jurassic Park with pre-historic vegetation and gigantic insects. The flora and fauna left me looking in every direction in awe of the gigantic green lush plants. The green canopy above me shaded the ground from the sun yet let the sun rays through. 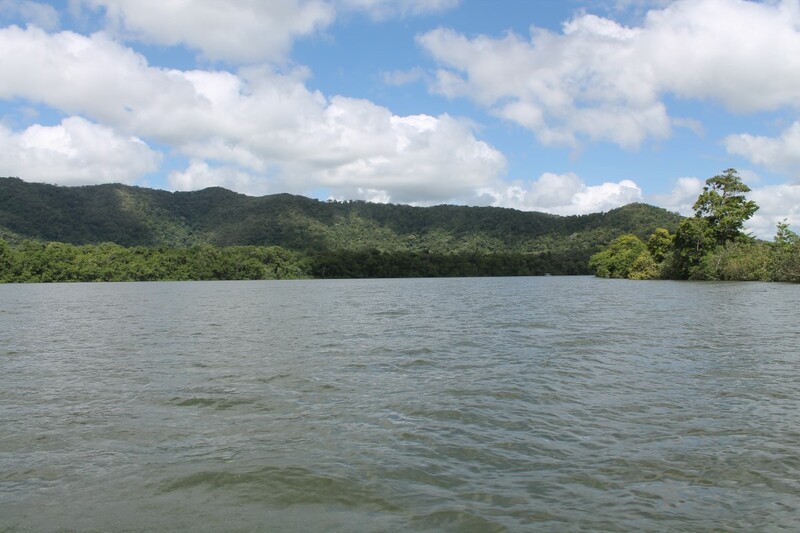 The Daintree Rainforest is the most impressive forest I’ve ever seen; it truly is everything people say it is yet few actually get to see it. Walking through the rainforest took me back in time to see one of the oldest natural regions in the world. 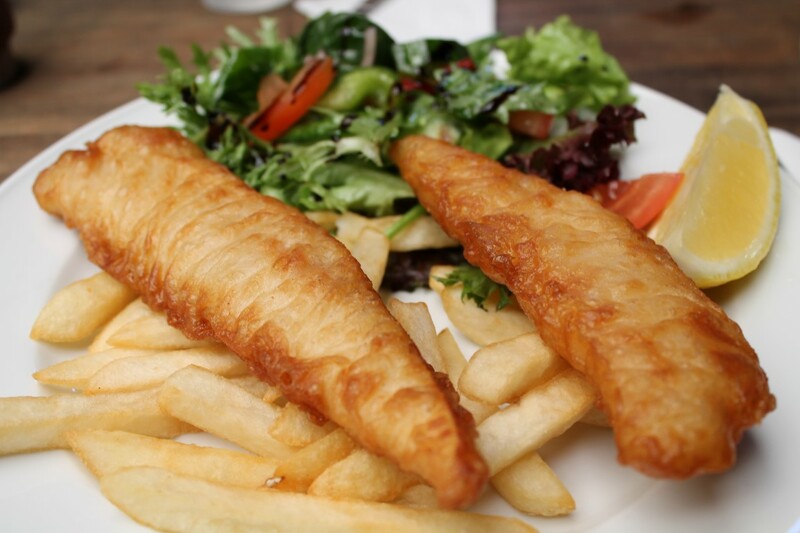 Cape Tribulation was the perfect destination for a seafood seaside lunch. 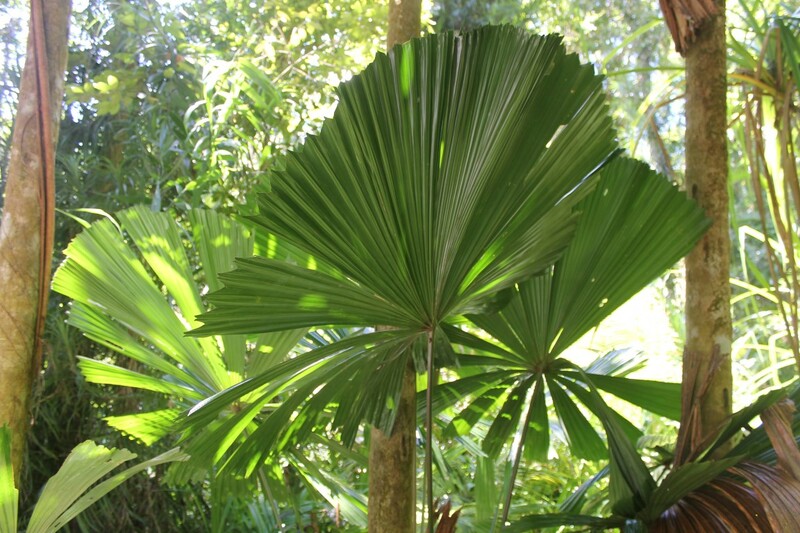 The beach was a mysterious natural wonderland with dramatic palm trees lining the forest. From the beach, the mountains stood at a distance with fluffy white clouds floating above. The turquoise bath water rolled over my feet with each rolling wave as I walked along the beach stepping over the black seaweed. The uncombed beach had more character than any beach I’d visited earlier. 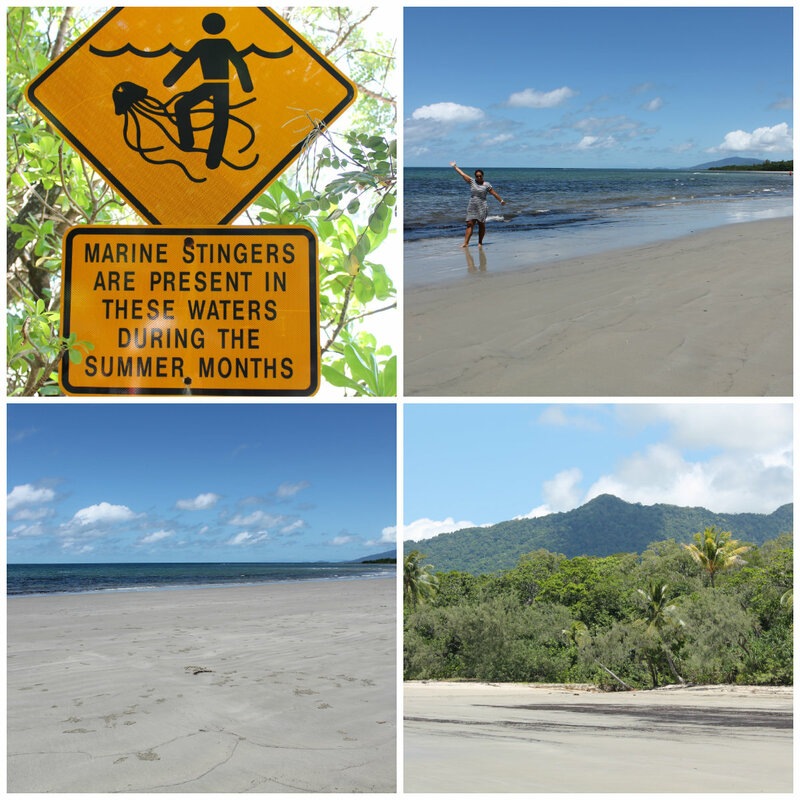 Cape Tribulation is a dreamland and a beach I can only dream about seeing for a second time. 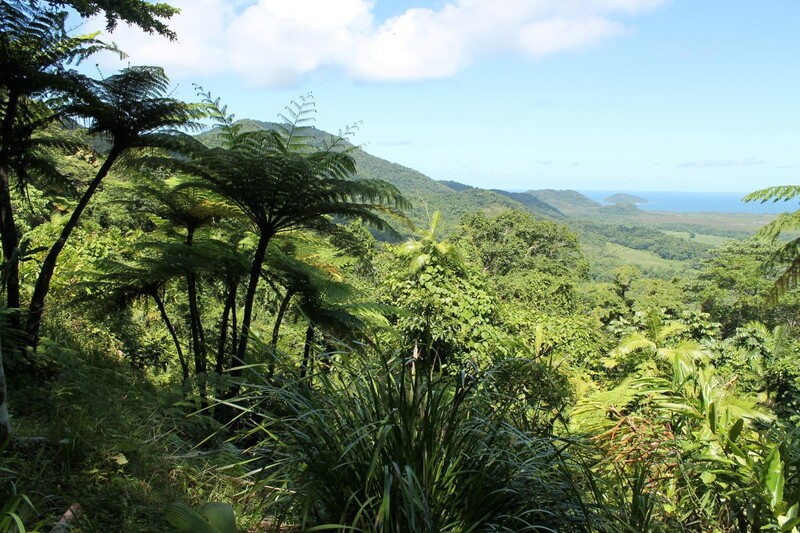 On our way to Mossman Gorge we stopped for homemade ice cream to enjoy at Walu Wugirriga (Alexandra Range) lookout to get the best view of the coast line and the mouth of the Daintree River. After the Daintree Cable Ferry Crossing we arrived at Wurrumbu (Mossman Gorge) to explore in the heart of the gorgeous green gorge and participate in an authentic indigenous cultural experience. The indigenous interpretation guide welcomed us to the region by having us participate in a ritual where we waved smoke from a fire on our body. Exploring the Kuku Yakanji country while learning about the traditional ways of the land including indigenous body painting was an eye opening experience. My day concluded with a stop at Rex Lookout for an amazing photo opportunity, a brief tour of stunning Port Douglas, and a quiet windy drive along the coast back to Cairns. Active Tropics Explorer couldn’t have designed a more jam packed tour. Their motto was “bugger it…do the lot”…and I surely did. 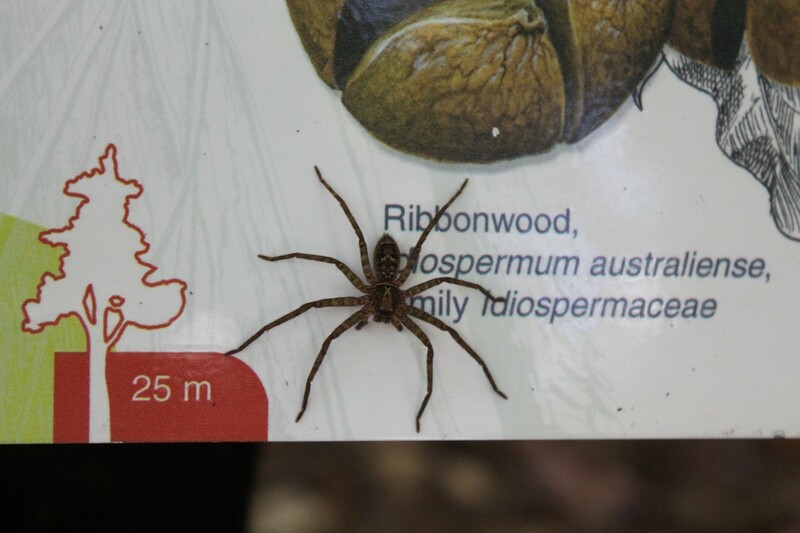 I saw everything I hoped to see in North Eastern Queensland and more (I only wish I had more time). The small intimate tour was informative and designed to meet the needs of any passenger. Even with estuarine crocodile spotting, searching for cassowaries, and counting spiders, my favorite parts of the day was by far Cape Tribulation Beach (named by Captain Cook because of his tribulations while in that area) and the world class Daintree Rainforest. It’s no wonder why the tour is so popular with those with limited time but want to see it all. I arrived back to Cairns exhausted yet fulfilled and happy. My only question is when can I go again to stay longer? This entry was posted in Australia, Bucket List, travel and tagged adventure, Australia, Bucket List, Cairns, Cape Tribulation, Daintree Rainforest, experiences, Queensland, Travel, travel photography, Turquoise, Turquoise Compass by Turquoise Compass. Bookmark the permalink. Thank you so much! I am so happy you are enjoying my photo journey. Thanks so much for being a part of it. I bet you love travel (and the beach) as much as I do. What’s your favorite beach destination? My favourite beach destination…. umm anywhere there’s ocean and sand! Hard to beat North Qld though. You’ve got that right. I’d be happy any place where there is ocean and sand.